Come to Nuit Belge March 8 2019 with us! 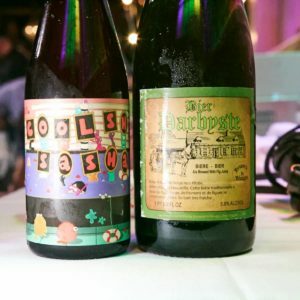 Nuit Belge is an upscale tasting event where some of the best restaurants pair some of the most delicious food with Belgian style beers from all over the world. This will be the first year we are participating in the event and we can’t wait to hang out with you there. 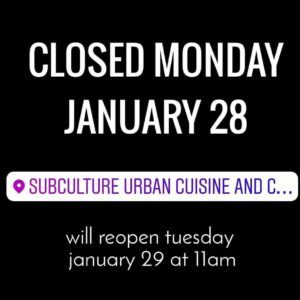 We will closed the restaurant for this event, but we will be opened for lunch that day and of course, we will post reminders closer to the event. Get $5 off delivery for SC with Postmates! Delivery and cold weather go together like peanut butter and jelly. 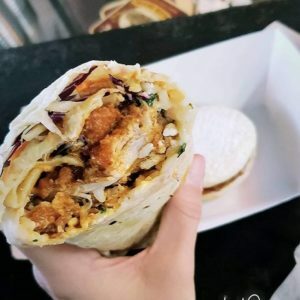 So when Postmates gave us a coupon code and we thought you’d like to use it! 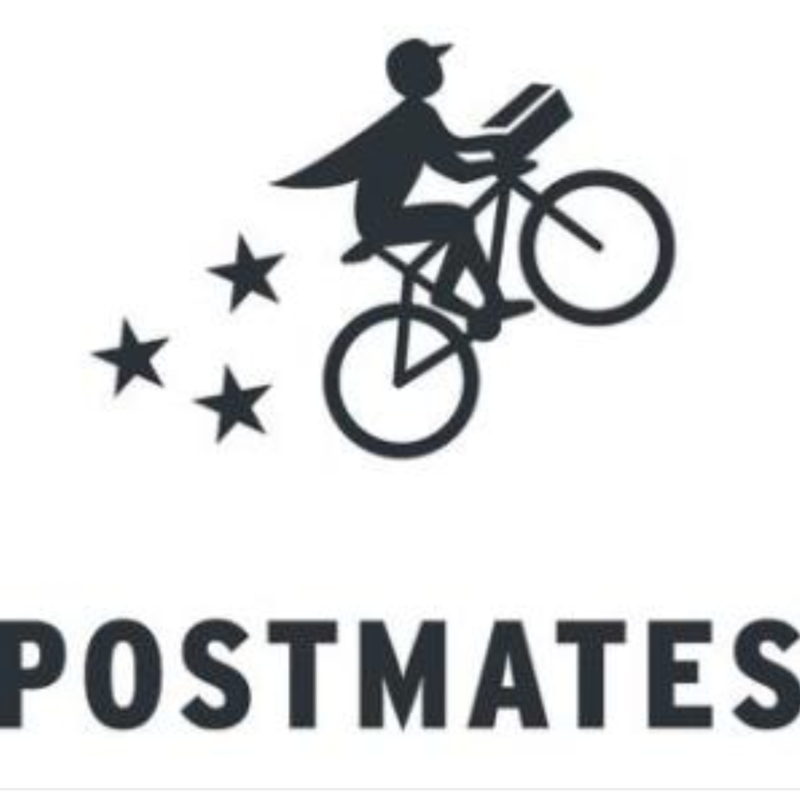 Take $5 off your next order with Postmates with code ” TAKEFIVE “. Here’s a link to get those cheese empanadas to watch with you fav binge series. 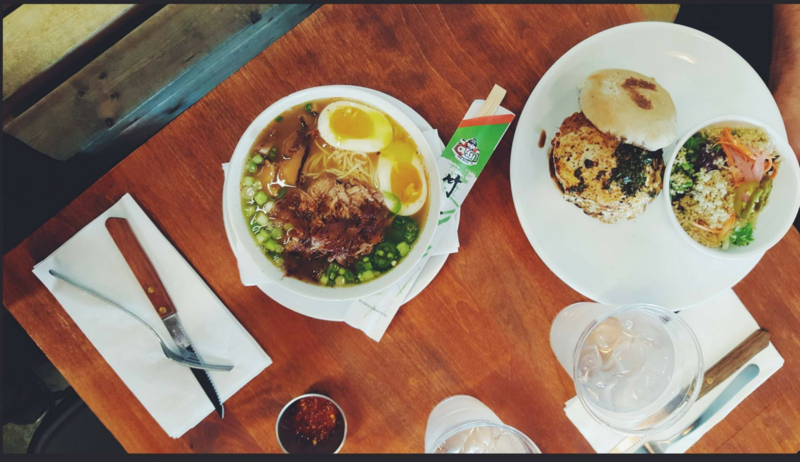 Hot Chicken + Ramen? Oh Yeah! 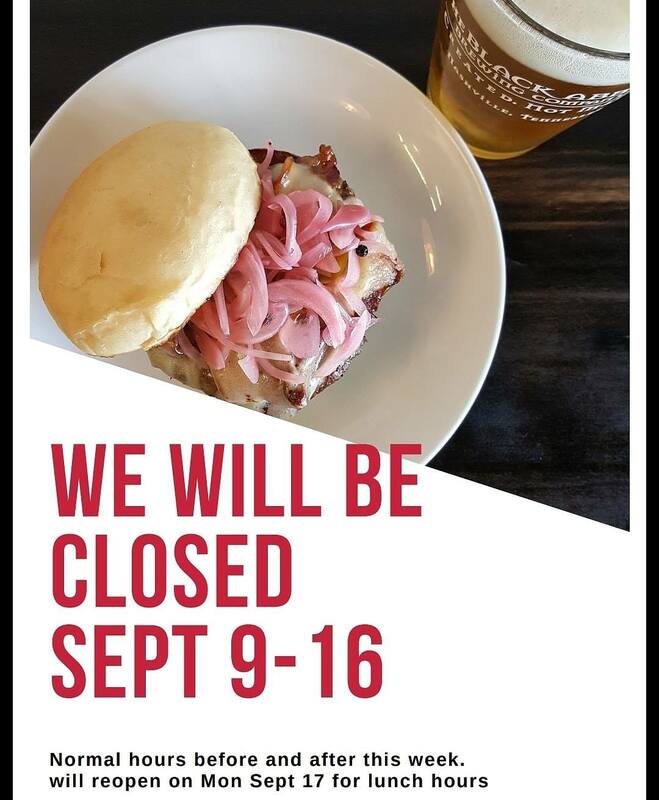 Fork Yeah, Finally the Nashville Hot Chicken we have all been waiting for!